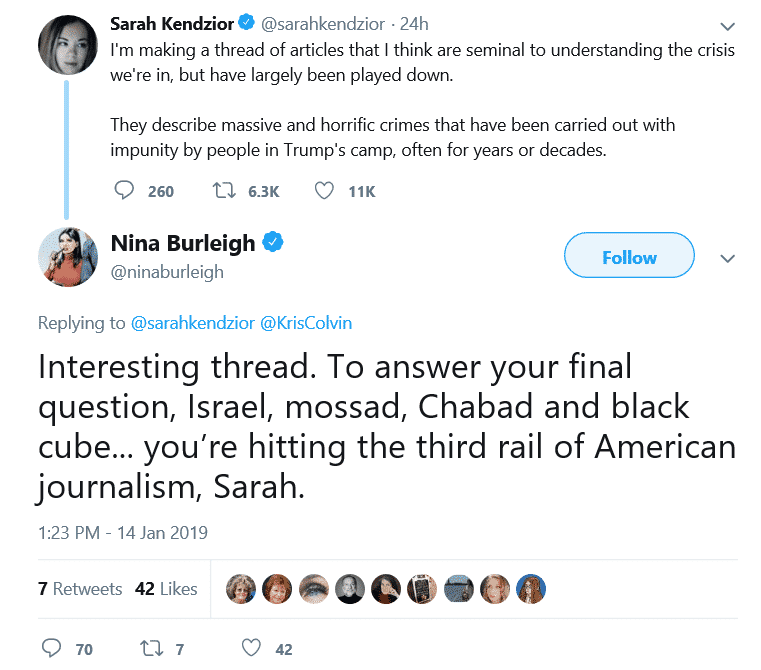 Nina Burleigh is an American writer and journalist who currently writes for Newsweek as a National Politics Correspondent. She has also just outed herself as a Jew hater. For those who don’t know, Chabad is an Orthodox Jewish, Hasidic movement, known primarily for their Jewish outreach. 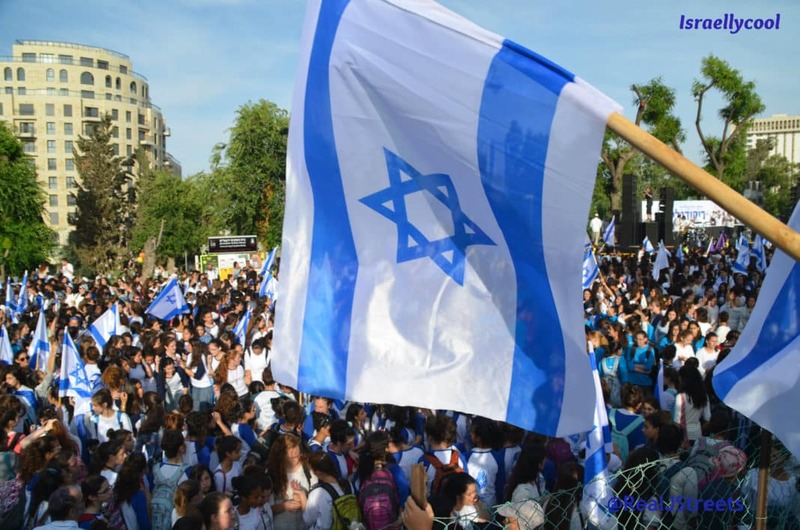 I am surprised given her job, she did not even attempt to hide the Jew hatred behind “anti-Zionist” language. Please join me in contacting Newsweek to let them know who is in their employ. I do not recall ever having any interaction with her, so I assume this was a preemptive blocking. Update: This is not the first time she has shown contempt for religious Jews.